How have you been in the spring semester? I am still waiting for the burning sunlight, but I have to endure my feeling for a month. Last winter, we have looked at Simondon’s thought on technical objects, maybe on the mode of technical objects. 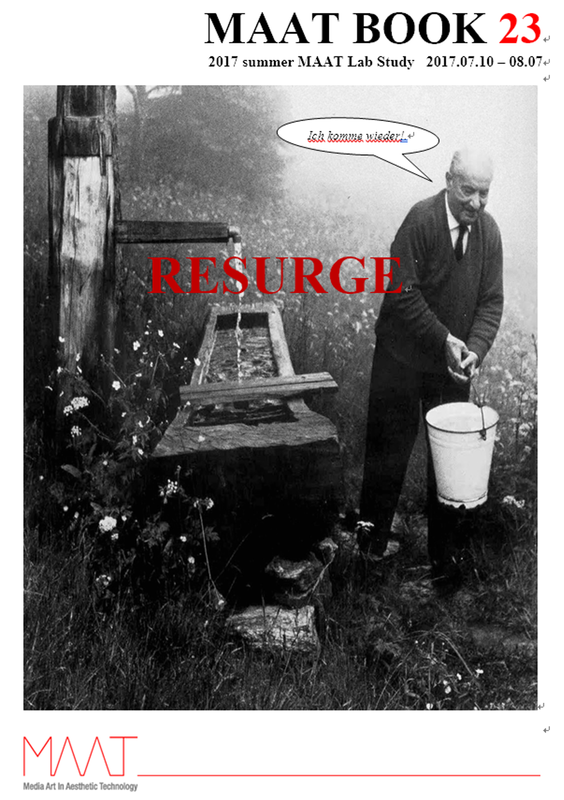 From those readings, you might have felt that you’d go back to Heidegger again. Or, you might think that Kant would be the point that you go back. If you begin to read the first part of Die Frage nach der Technik, you will find out that the sentence, “Technology is not equivalent to the essence of technology,” is quite a new approach to our traditional thoughts. Isn’t it? In a Japanese movie, The Great Passage舟を編む, 2013, employees are asked, “what is the definition of ‘left’ without ‘right’? Well, there are many answers for that. As we have studied the subject of semiotics last semester, our relationship with the symbolic order could be recalled here again. Thus, in this summer, we are going back to Heidegger where Simondon has begun. We will slow down the reading speed a little bit. Let’s have a great summer. Martin Heidgger: Basic Writings. Ed. David Farell Krell. (New York: Harper & Row, 1977) 287-317. Poetry, Language, Thought. Trans. Albert Hofstadter. (New York: Haper & Row, 1971) 163-184. Poetry, Language, Thought. Trans. Albert Hofstadter. (New York: Haper & Row, 1971) 187-208. Being and Time. 1955. Trans. Joan Stambaugh. (Albany: SUNY P, 1996) 2-12.